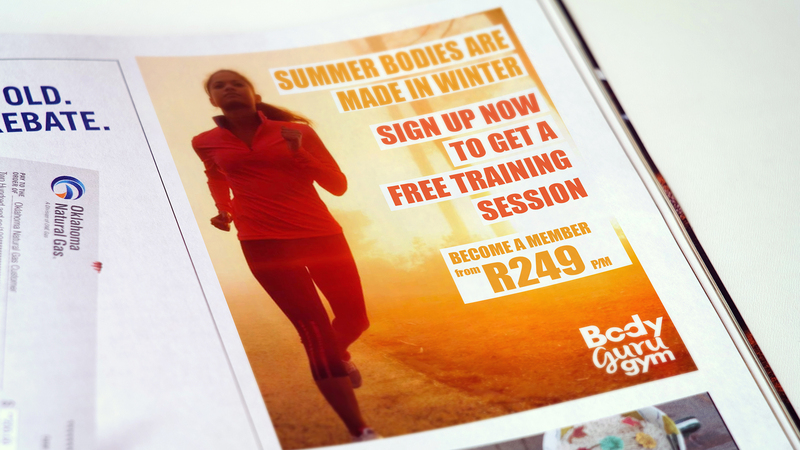 Body Guru Gym is a private training gym based in Durban with a team of qualified and both nationally and internationally recognized personal trainers. We have recently been appointed as their online marketing and branding agency. 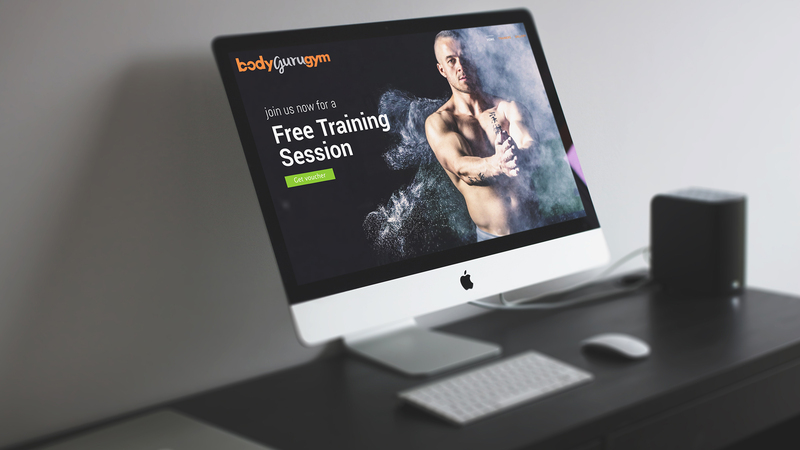 Since we’ve been involved with the brand we have revamped their website, developed all of their digital marketing collateral and shop front branding. Check out some of the work we’ve done for the brand below.